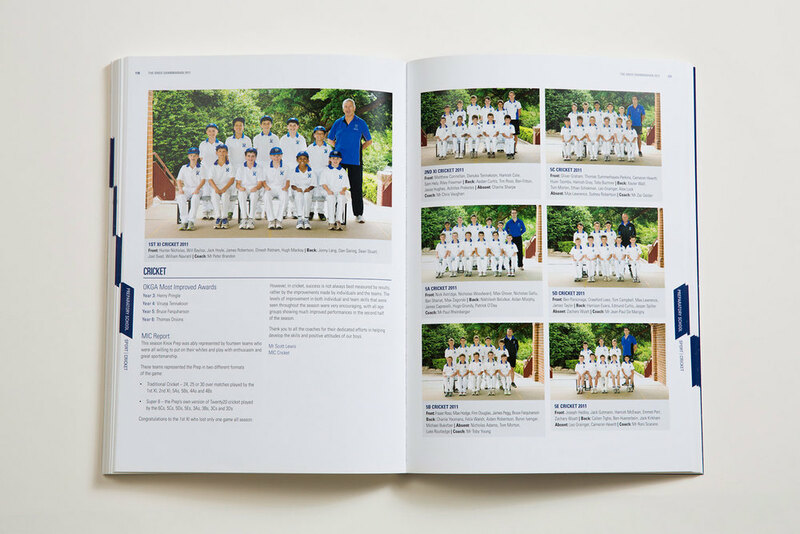 The Grammarian is an annual yearbook produced by the publications team within Knox Grammar School for the current students and staff of the school. It is a reflection of the year that was, a keepsake to be treasured by the boys and looked upon in years to come. Each year Artspec Brand Engagement carries out the design and printing of this 260+ page document. In my time in the studio I was responsible for the design and production of this publication from 2010-2013.